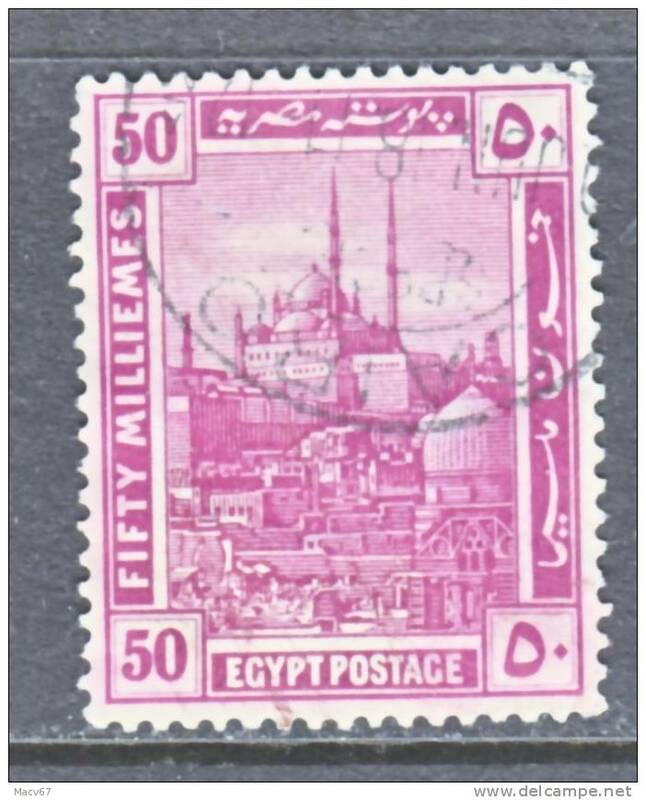 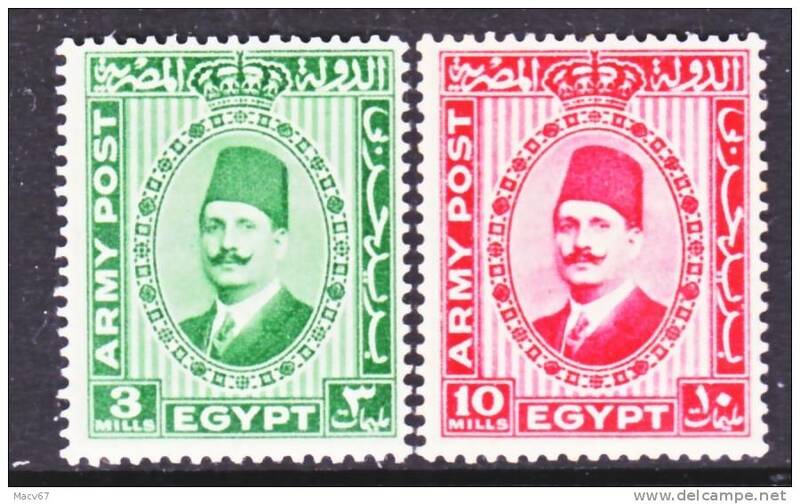 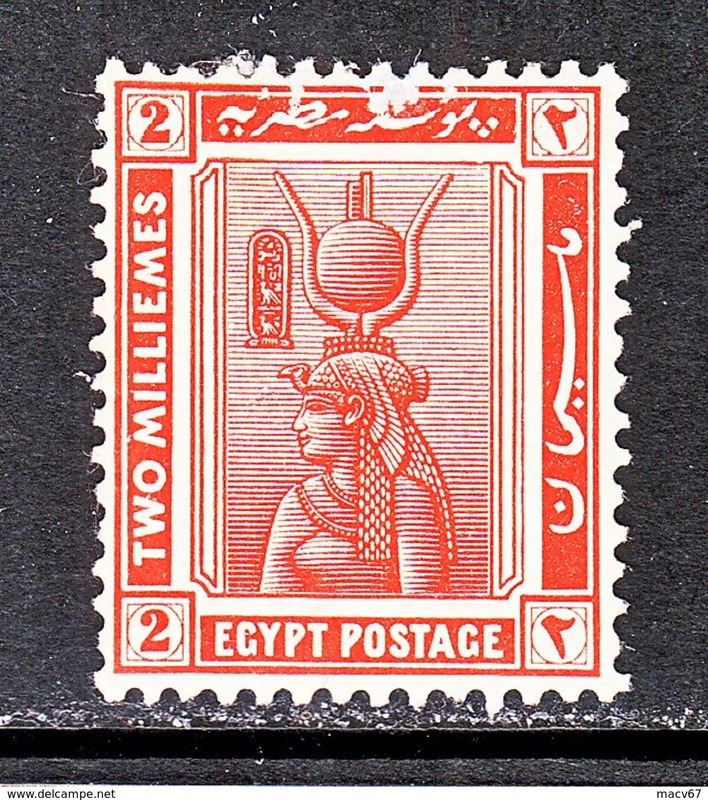 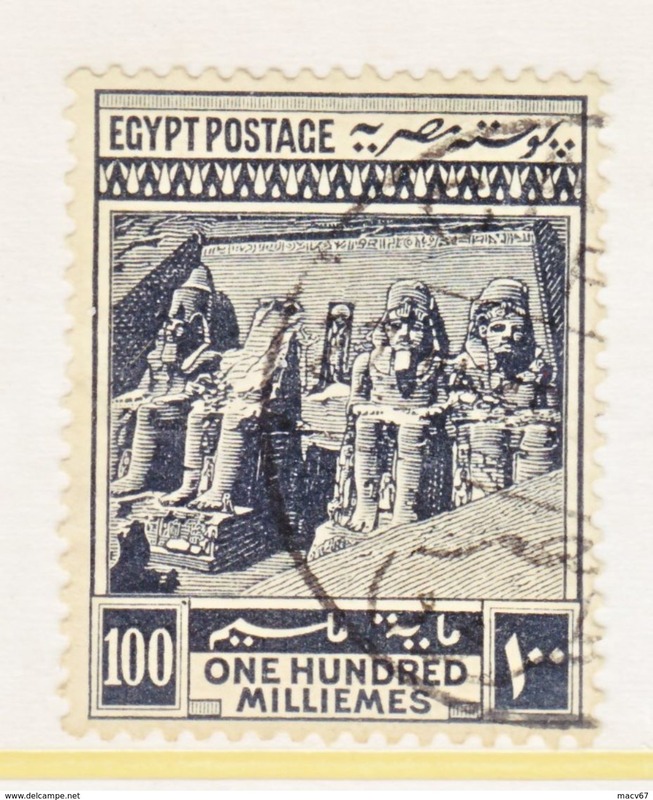 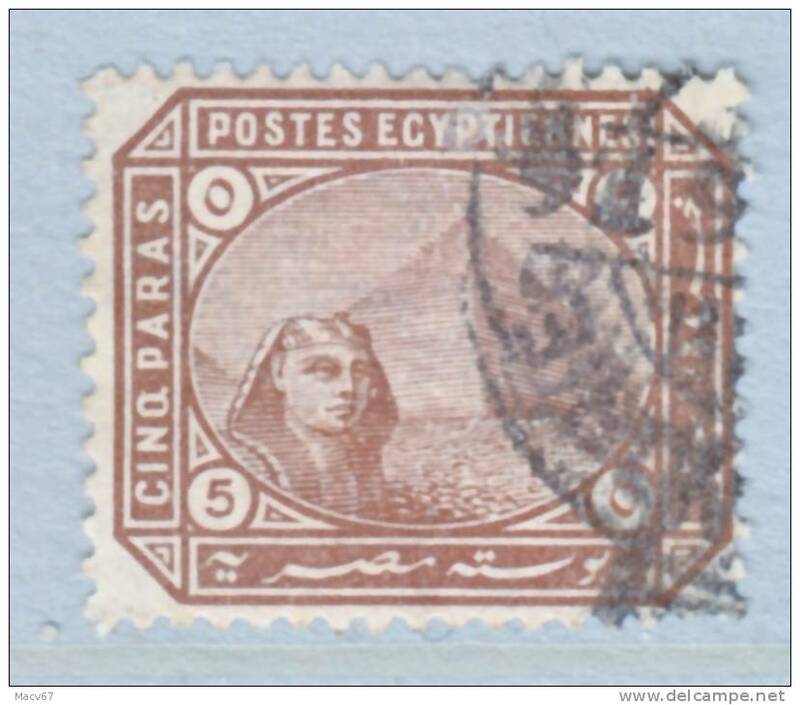 EGYPT 63 * CLEOPATRA MULTI CRESCENT Wmk. 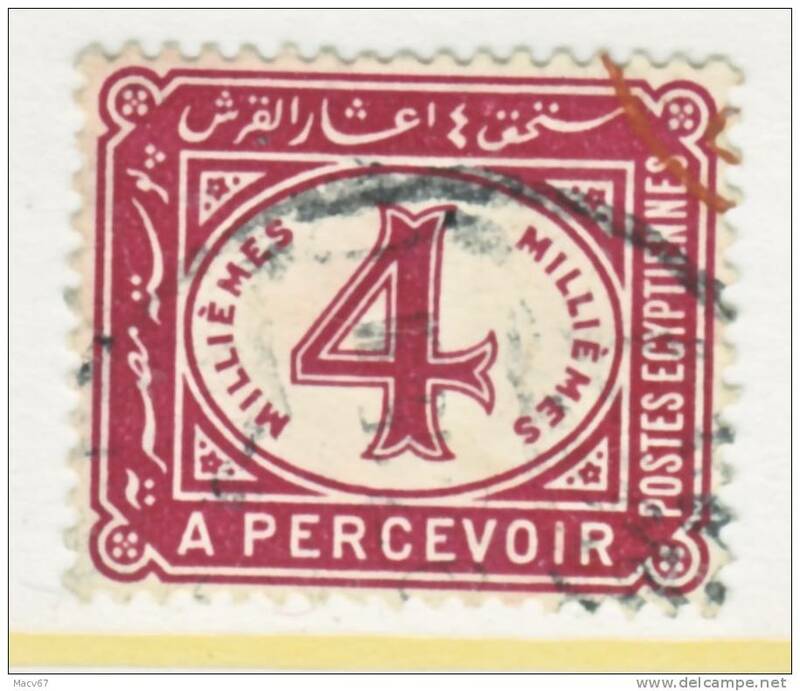 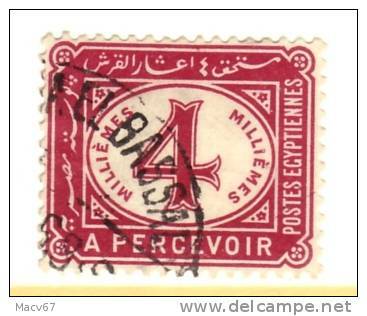 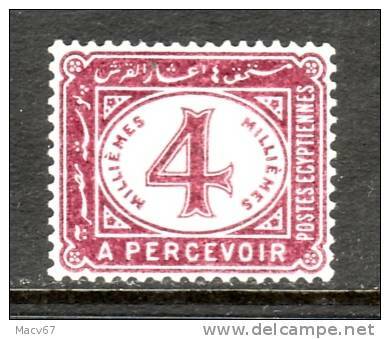 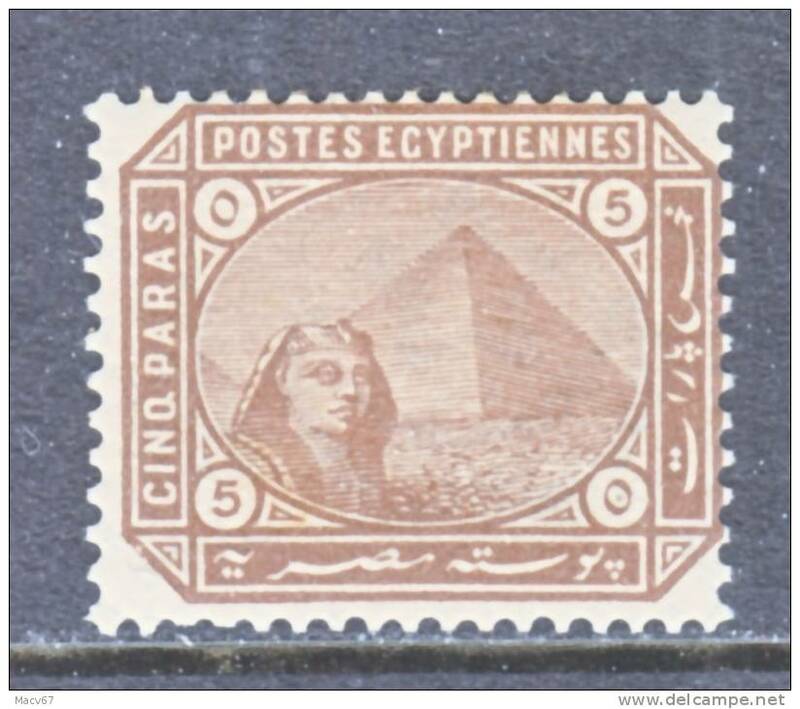 Egypt 22c Perf 13 1/2X12 1/2 (o) TANTA--- cd. 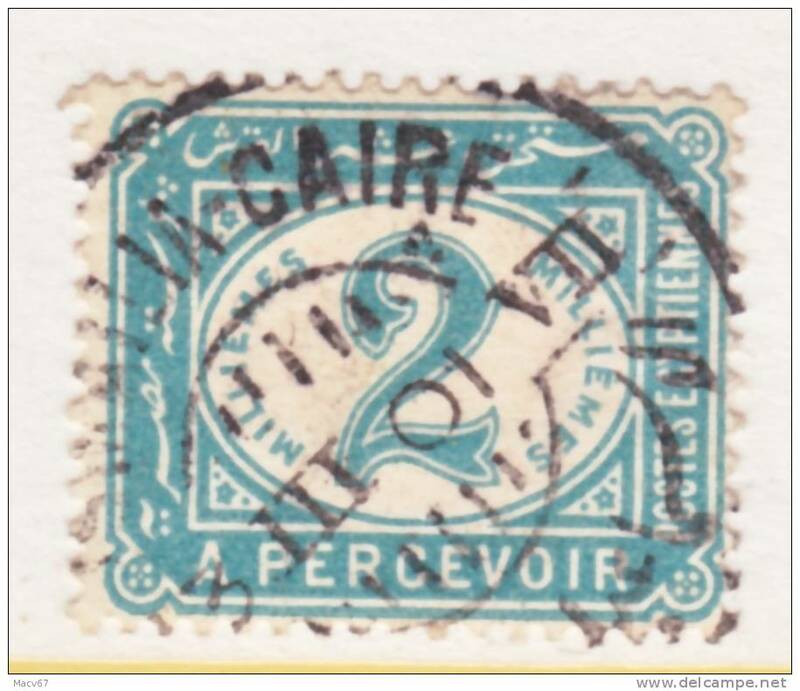 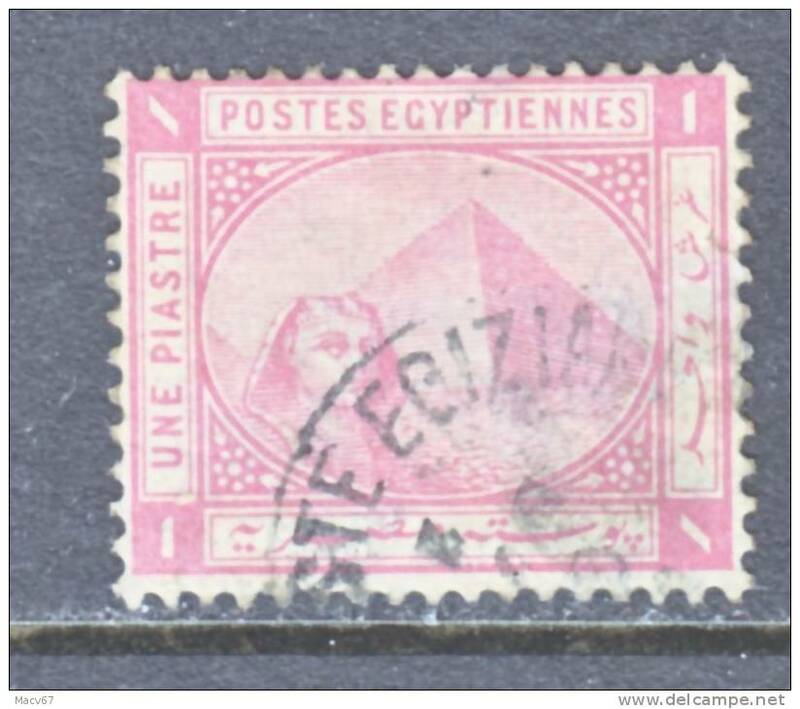 Egypt 22 Perf 12 1/2 X13 1/2 (o) KHEDEUIE EGIZIANE ETHIOPIA cd. 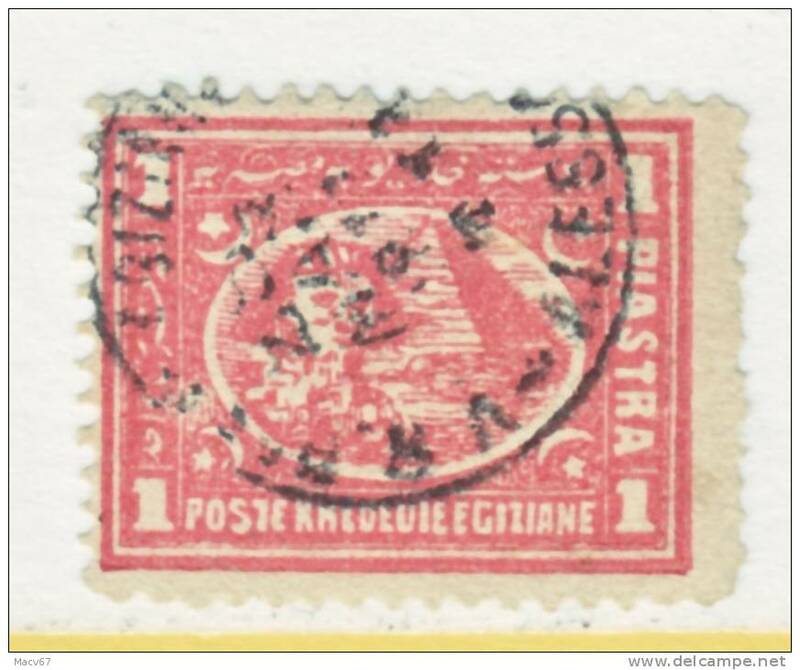 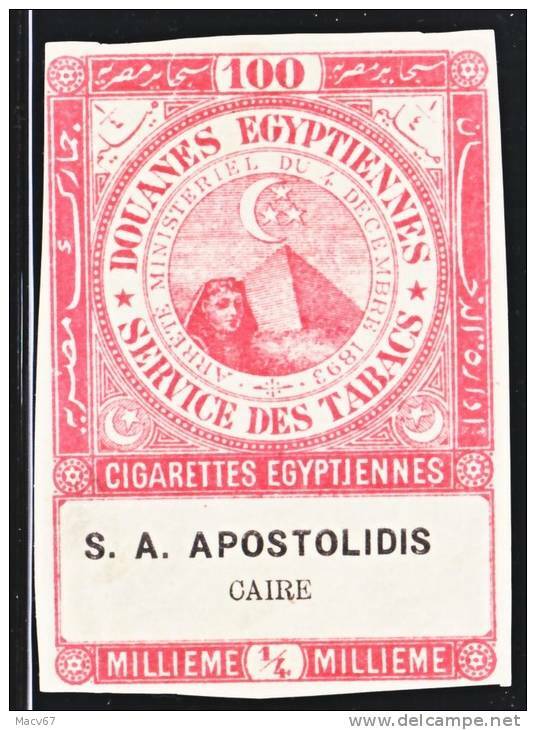 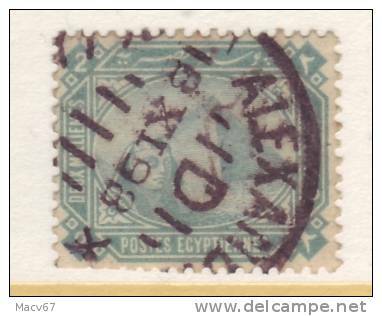 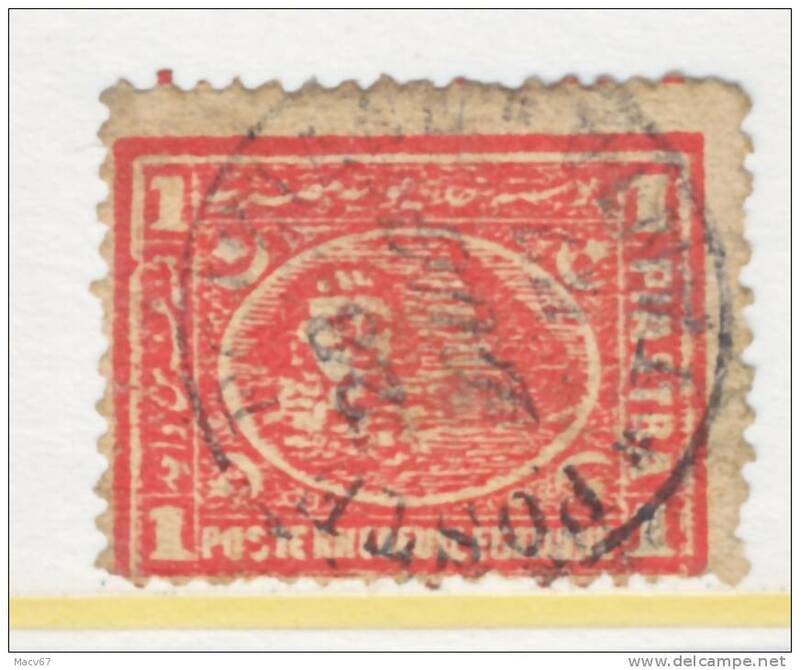 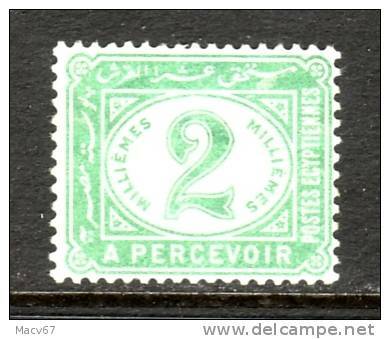 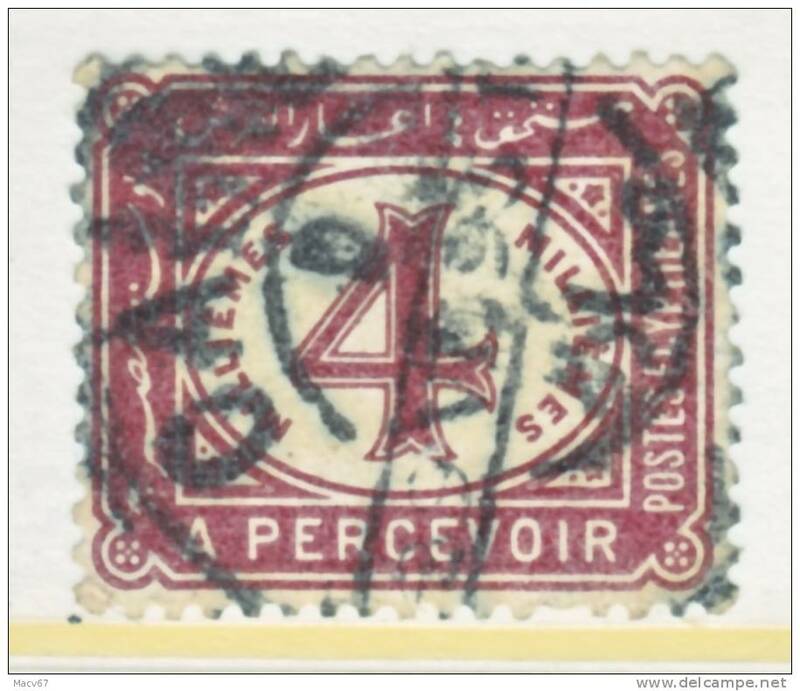 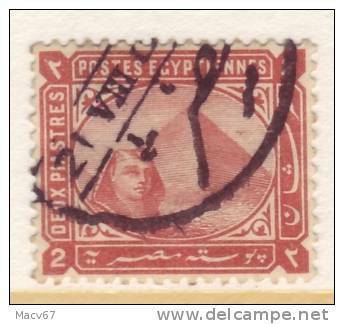 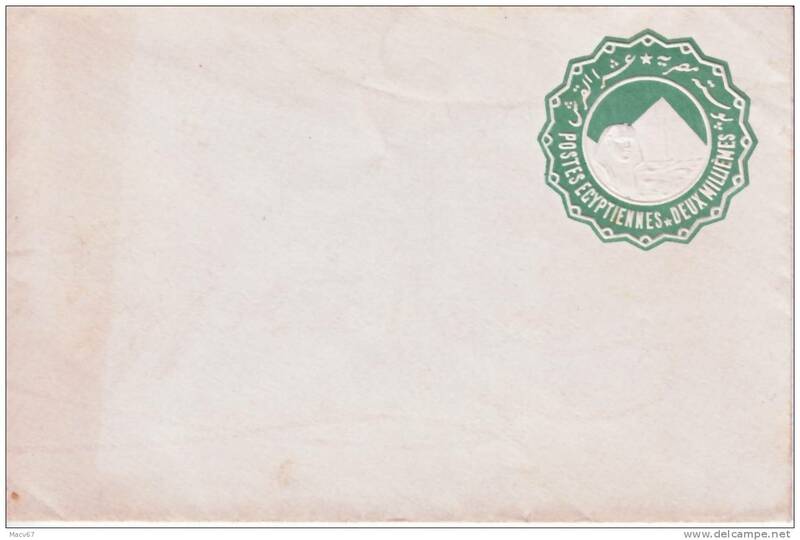 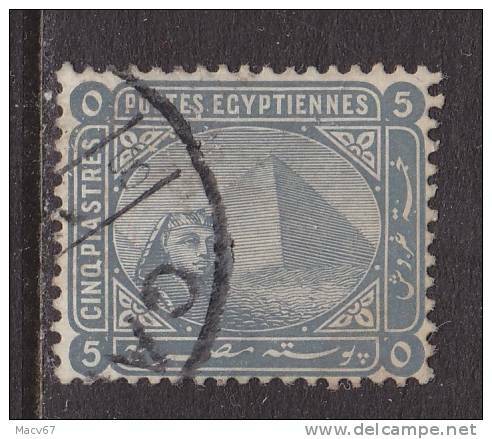 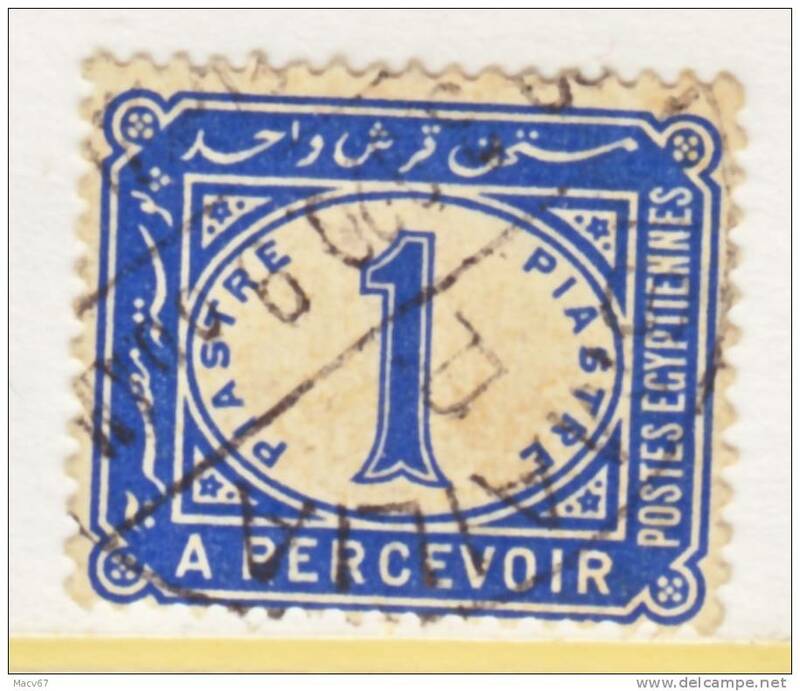 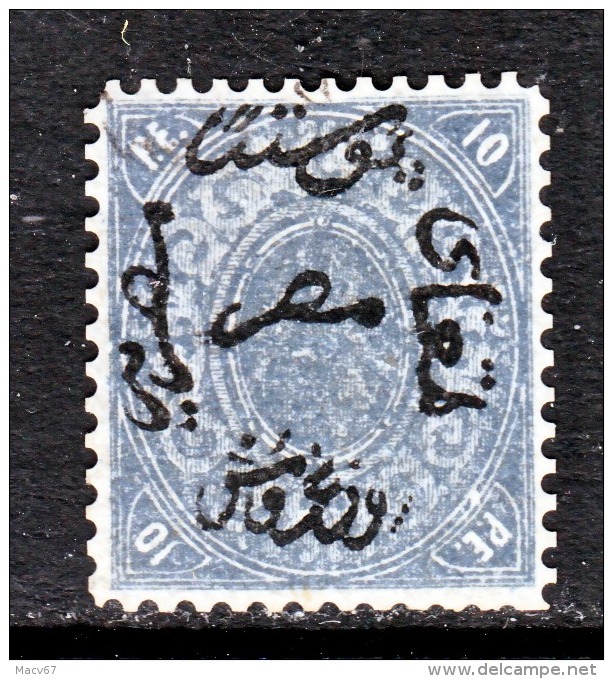 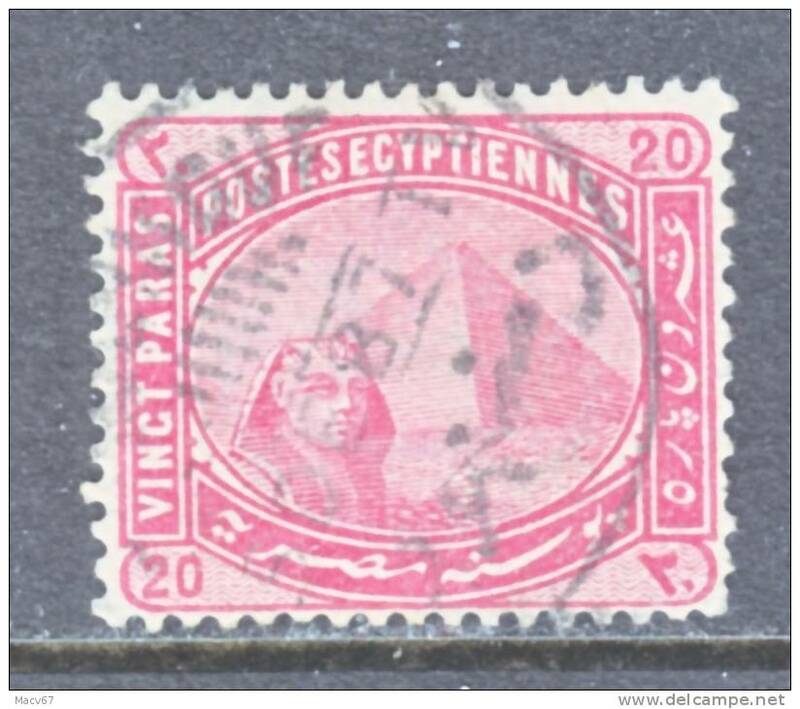 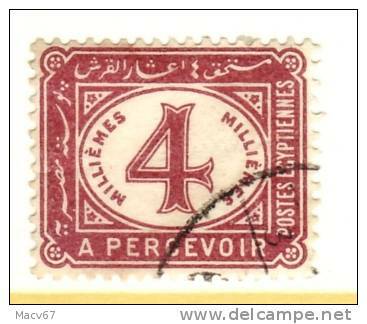 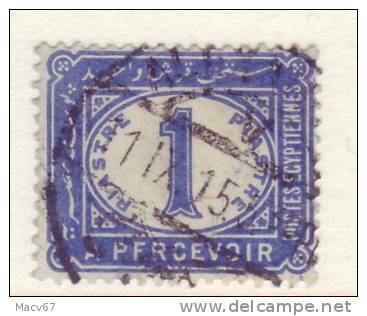 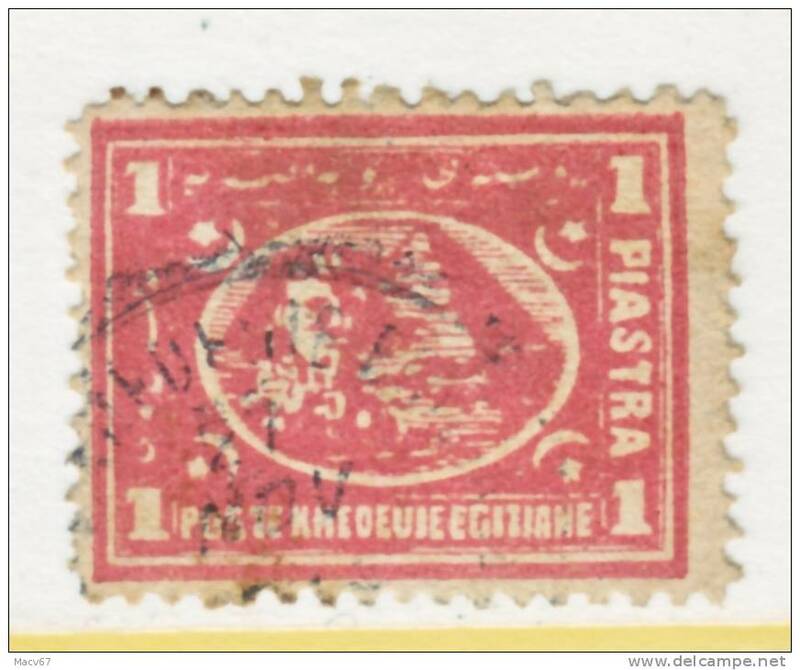 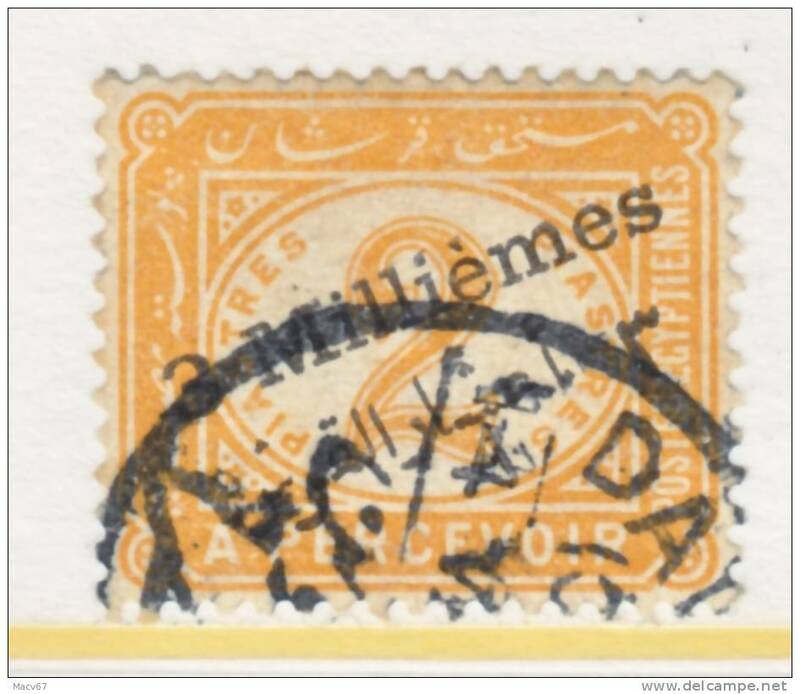 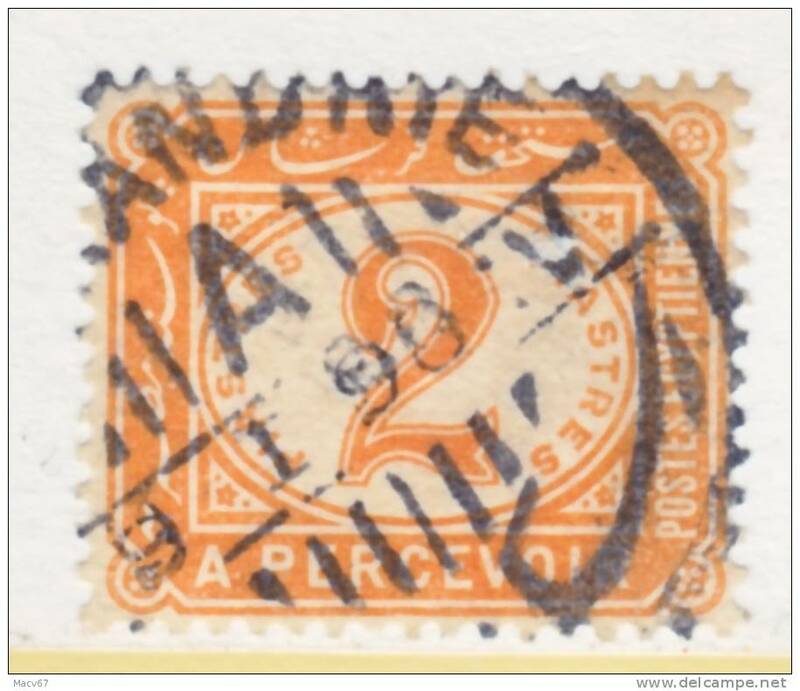 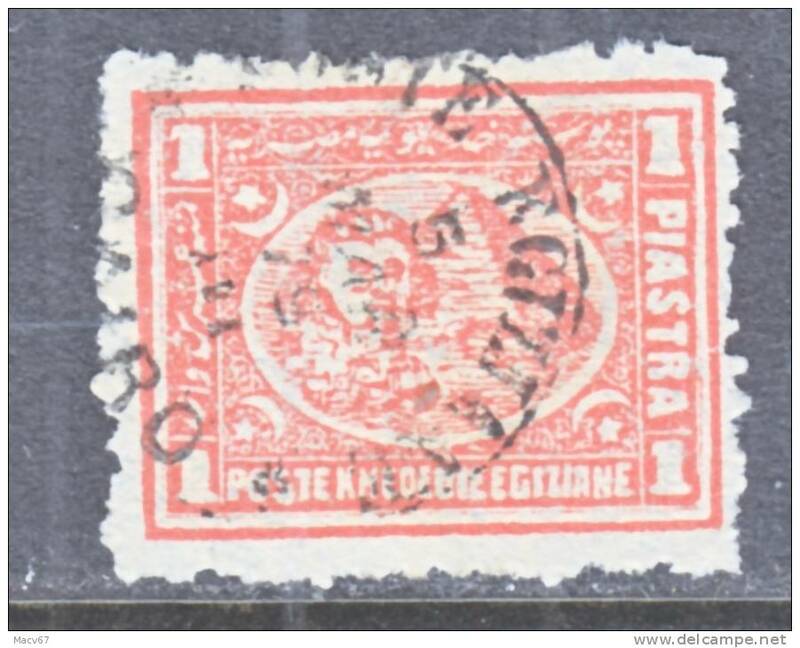 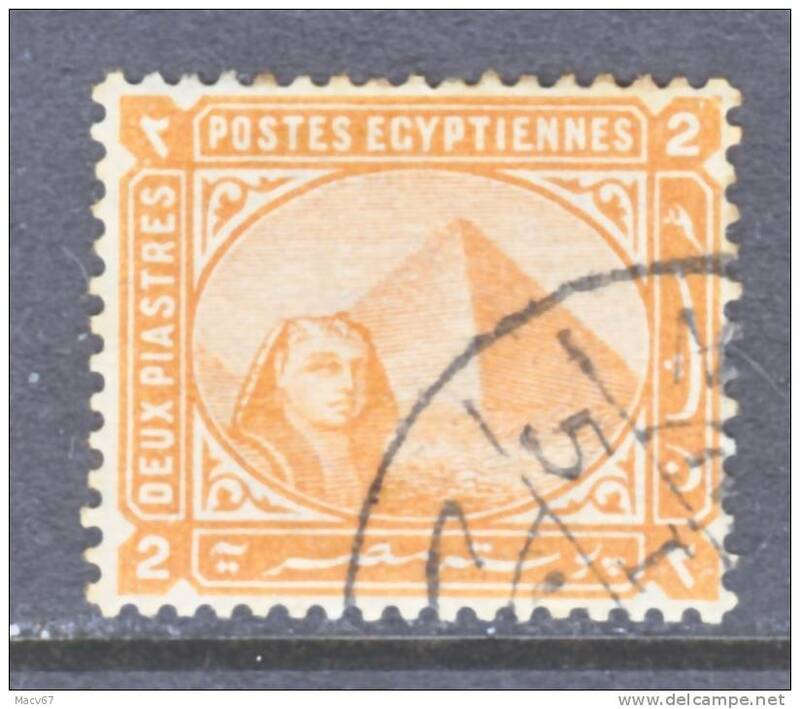 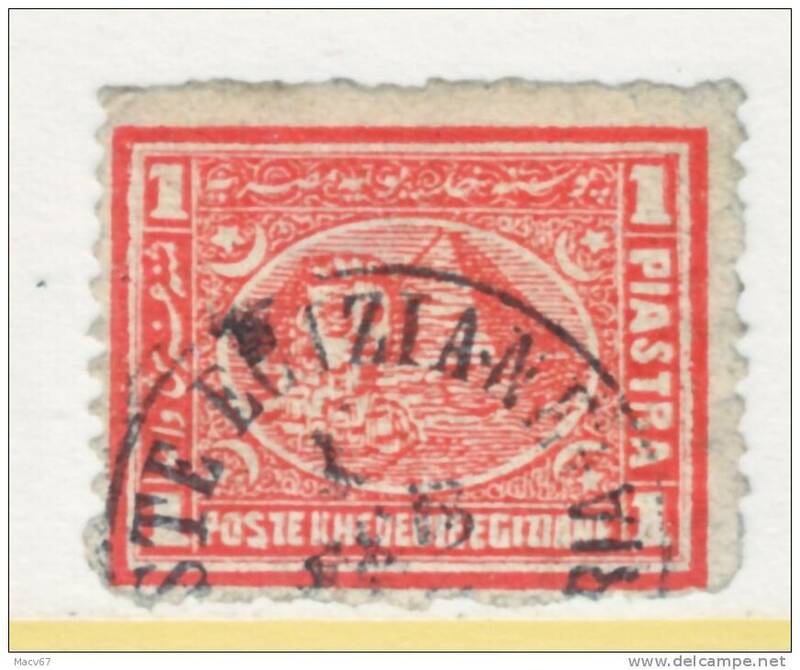 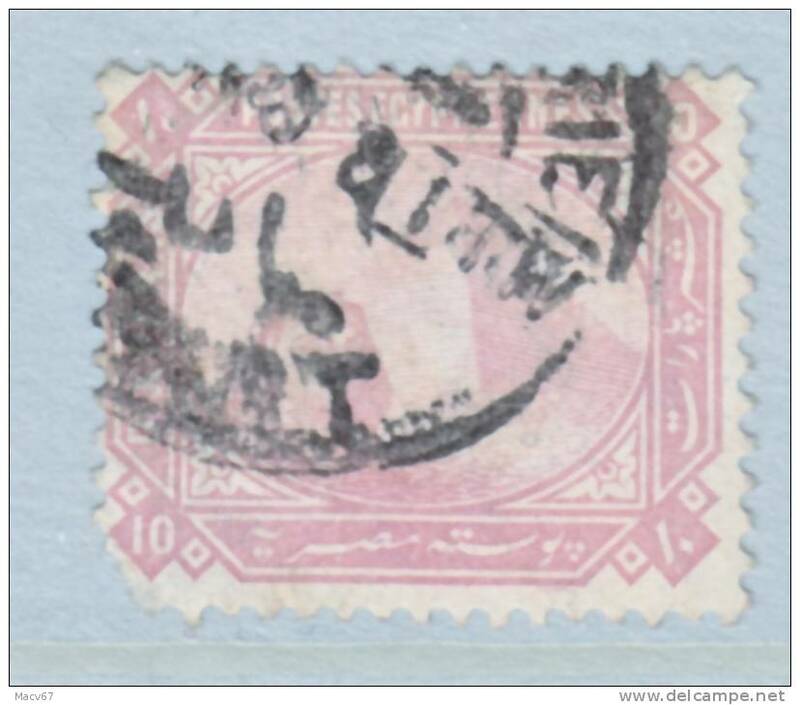 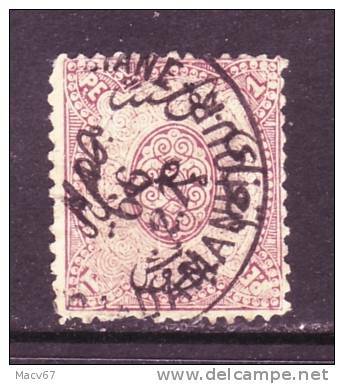 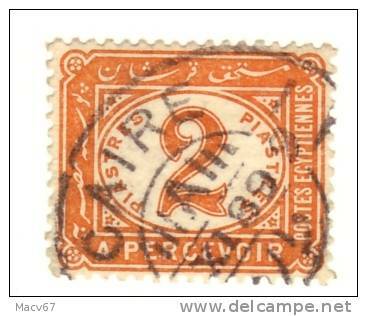 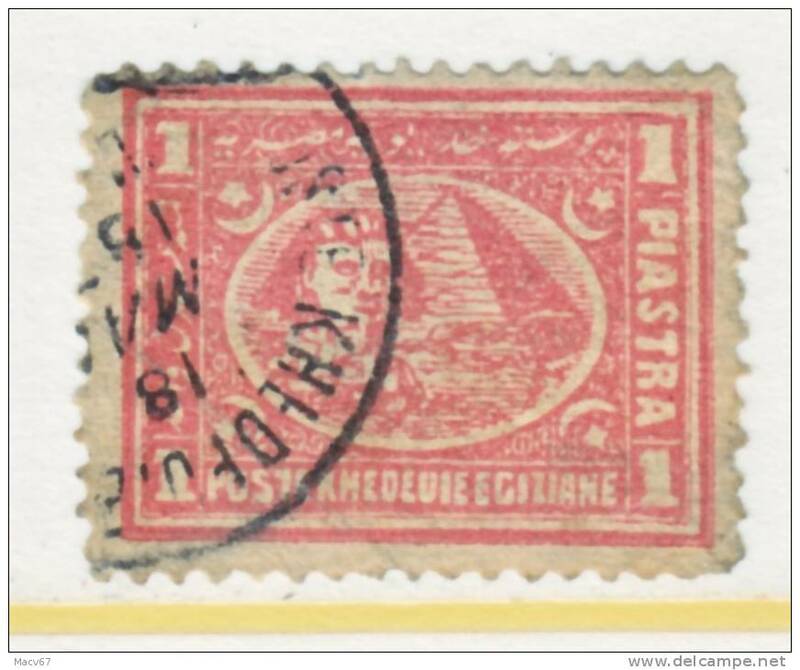 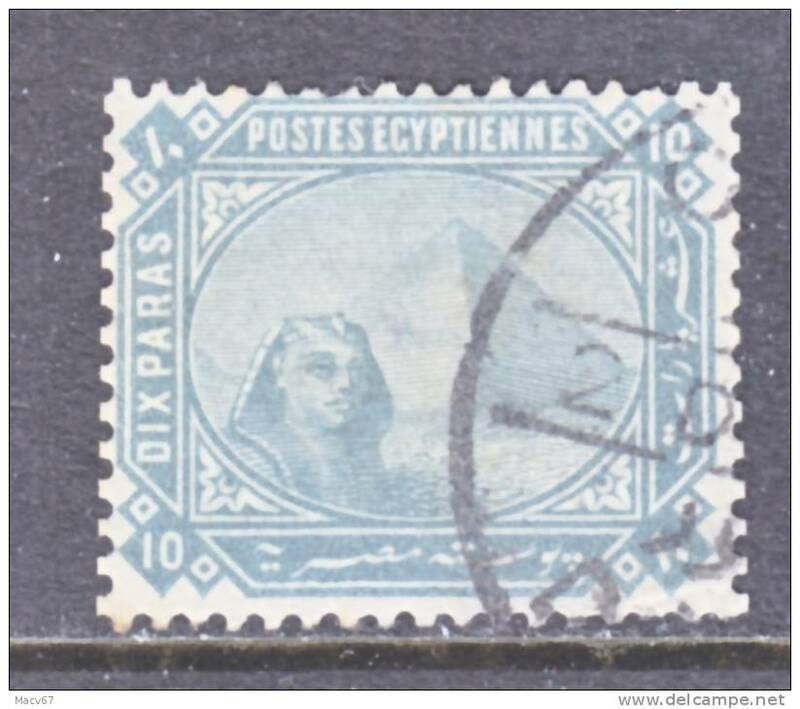 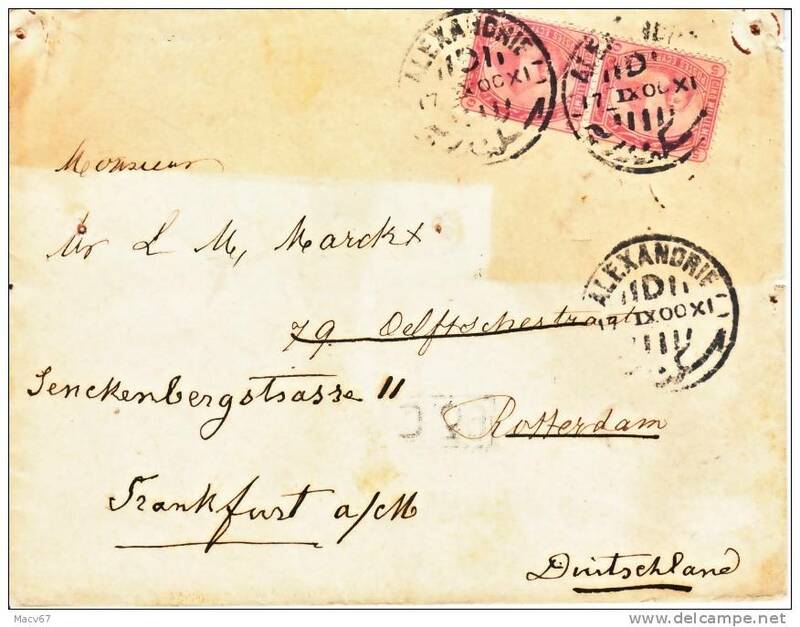 Egypt 22 Perf 12 1/2 X13 1/2 (o) ALESSANDRETTA Type E cd. 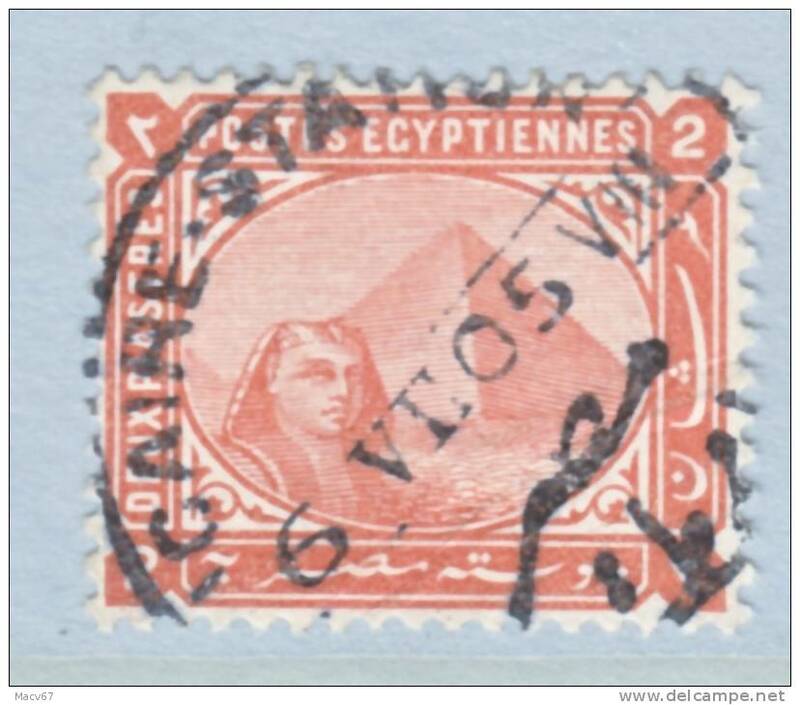 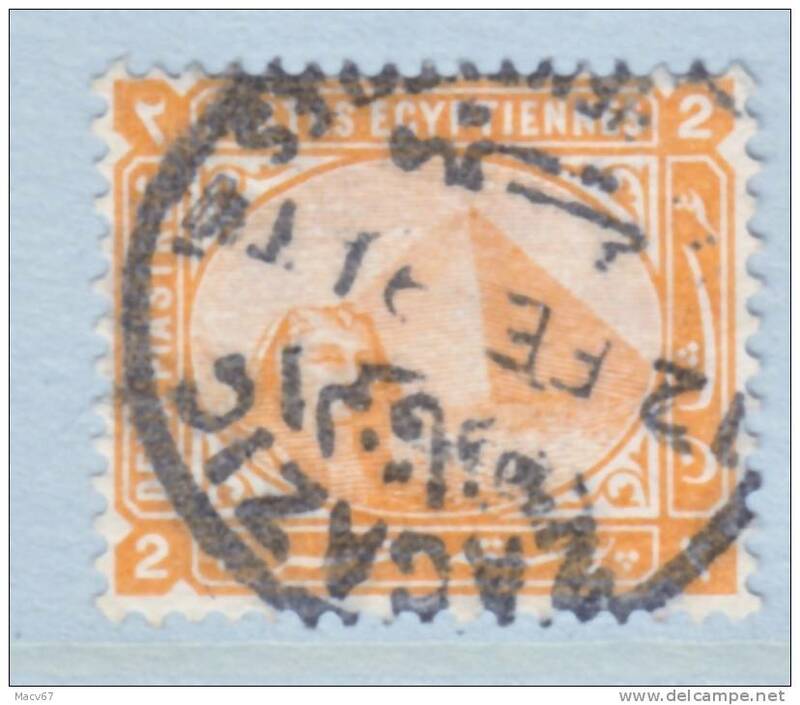 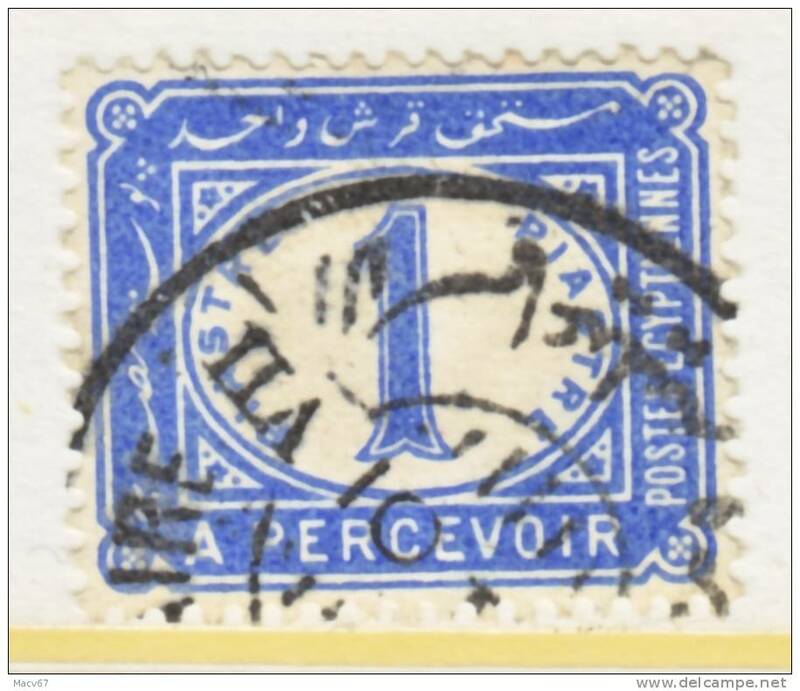 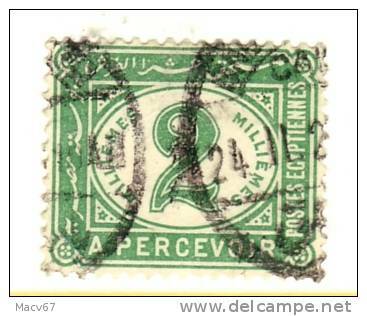 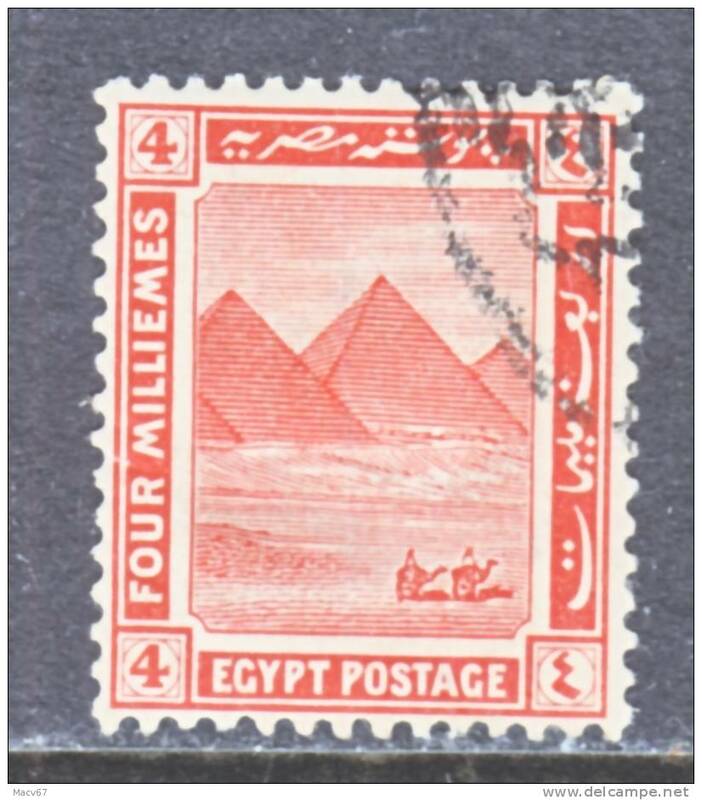 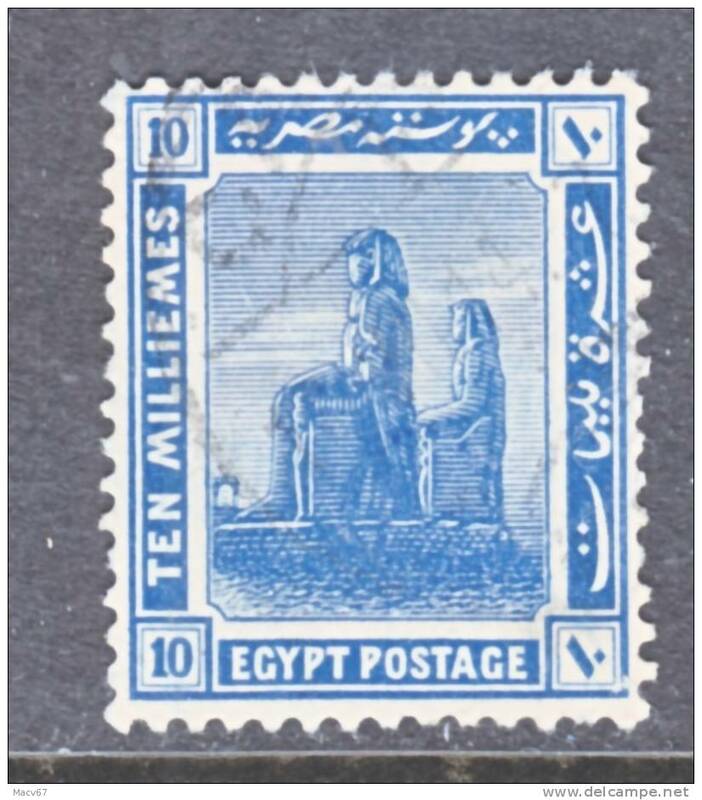 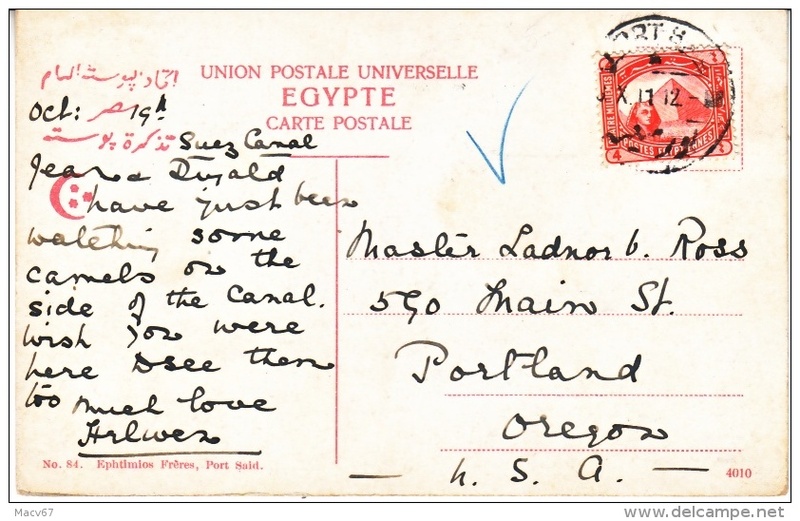 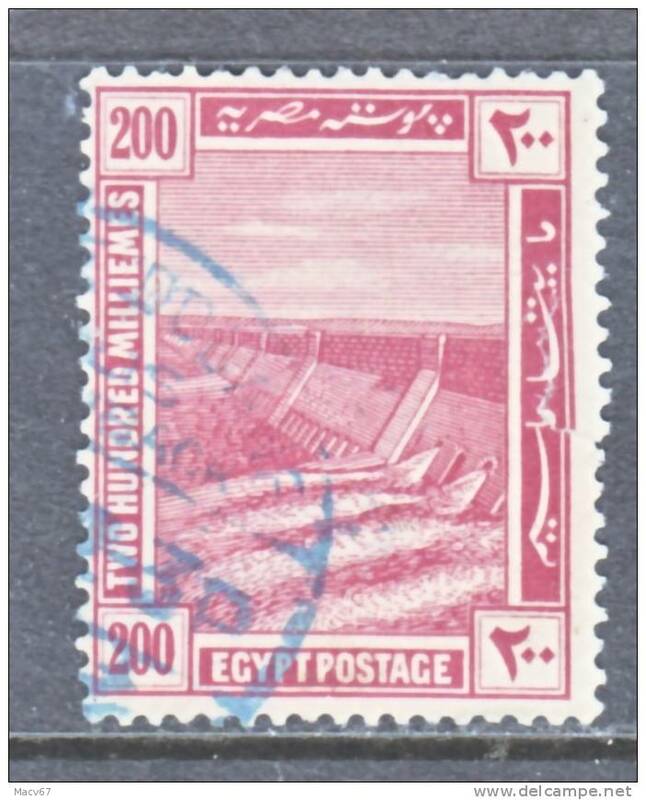 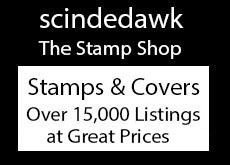 Egypt 22 Perf 12 1/2 X13 1/2 (o) ETHIOPIA Type C cd. 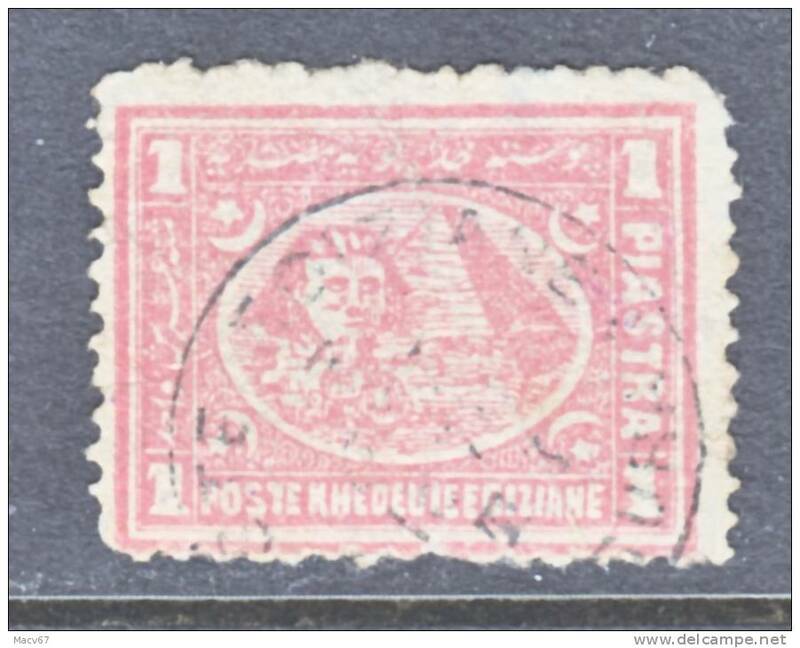 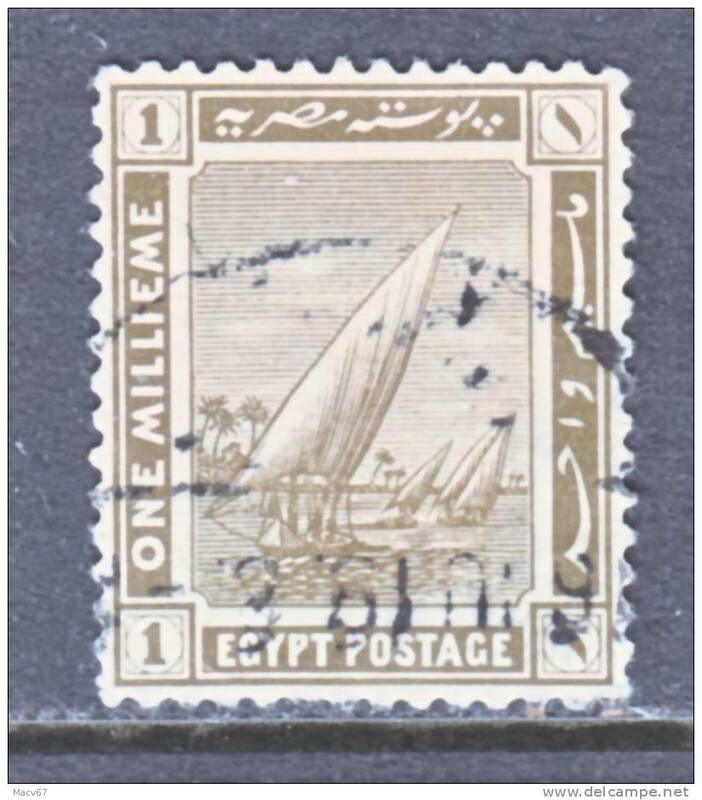 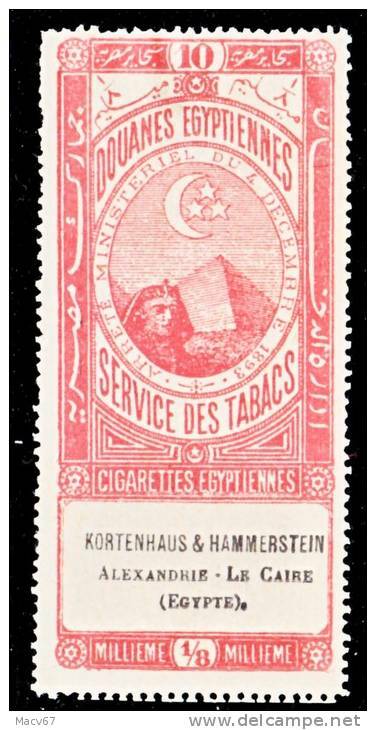 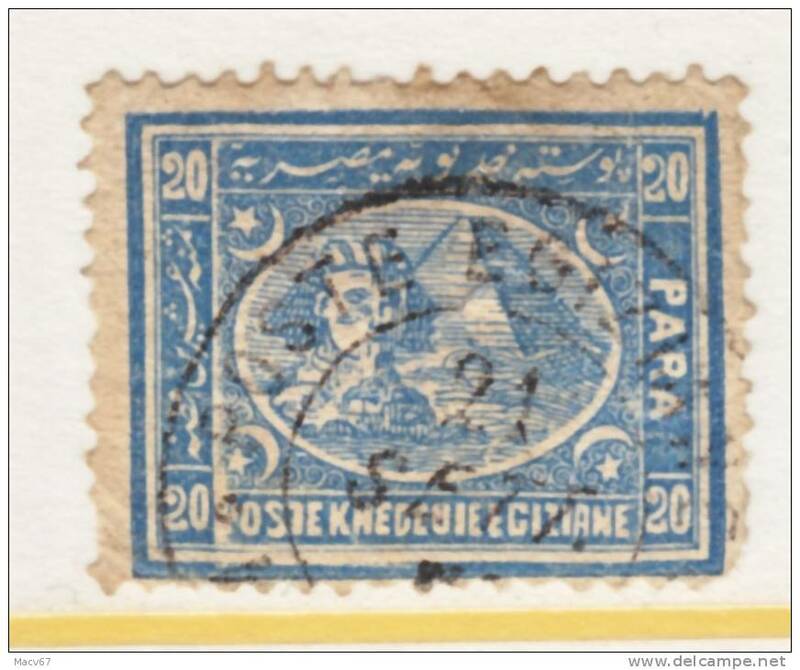 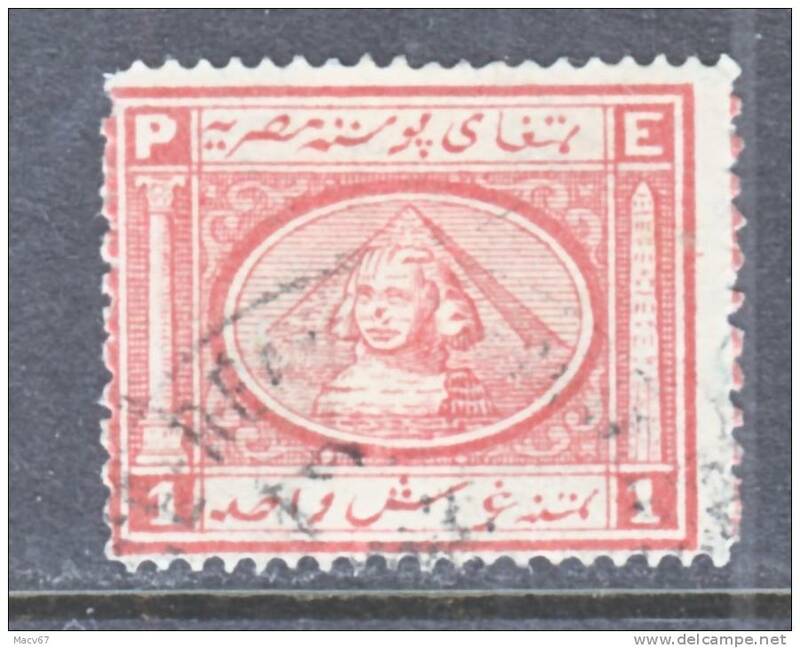 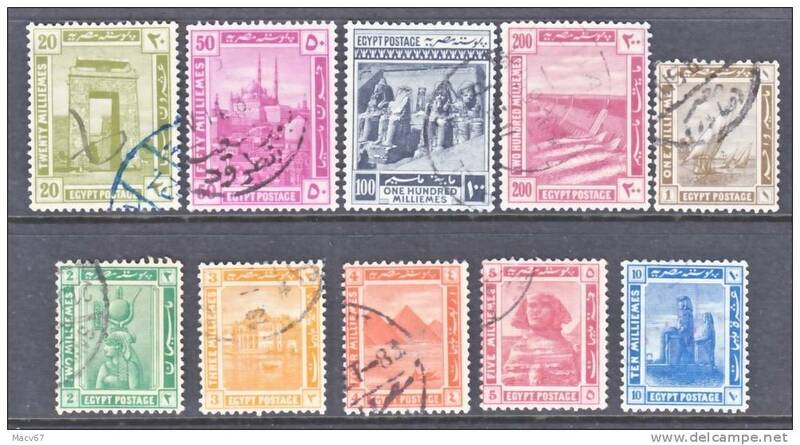 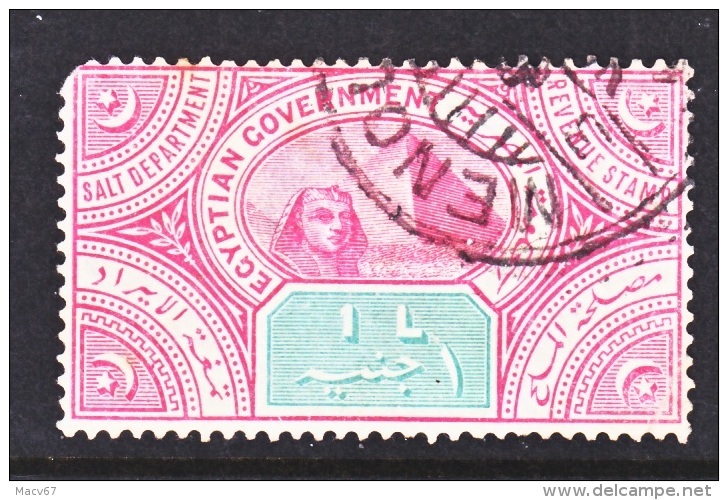 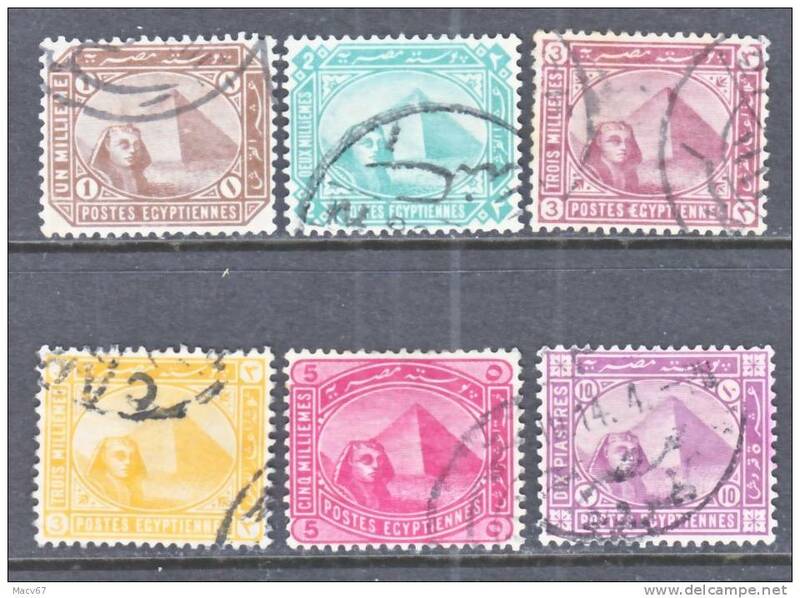 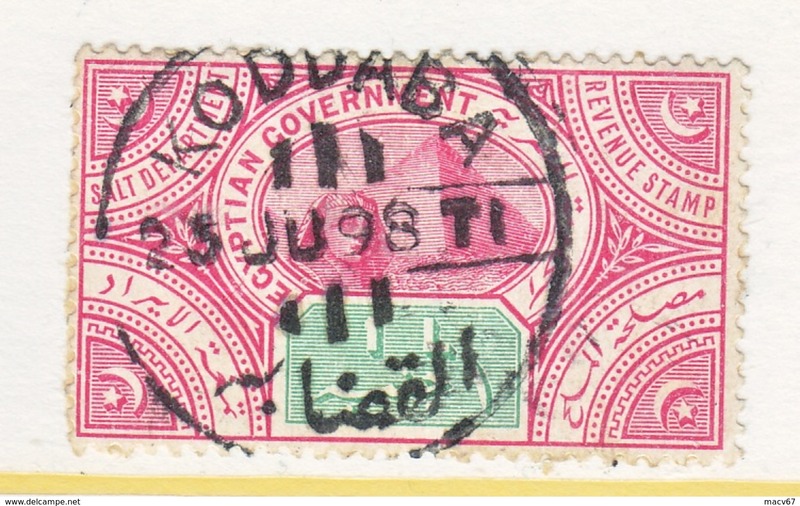 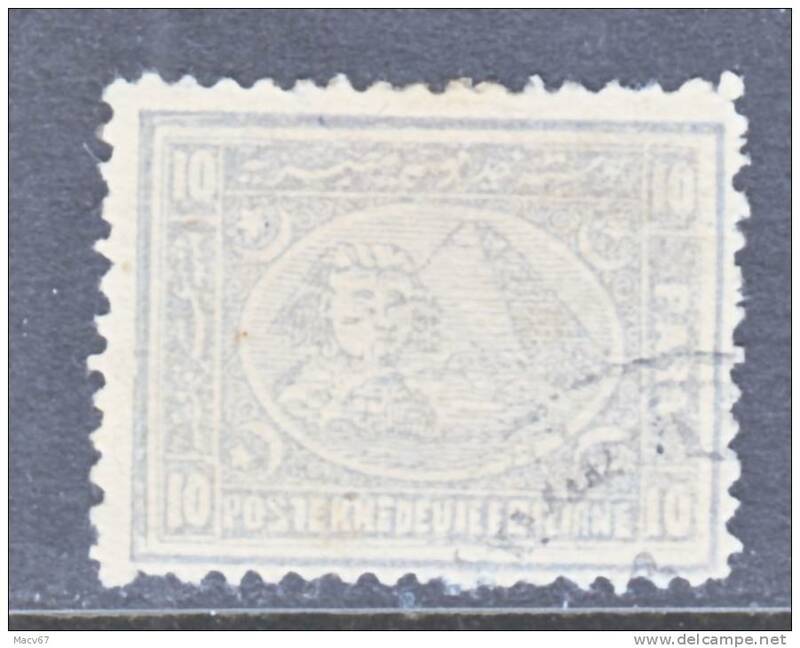 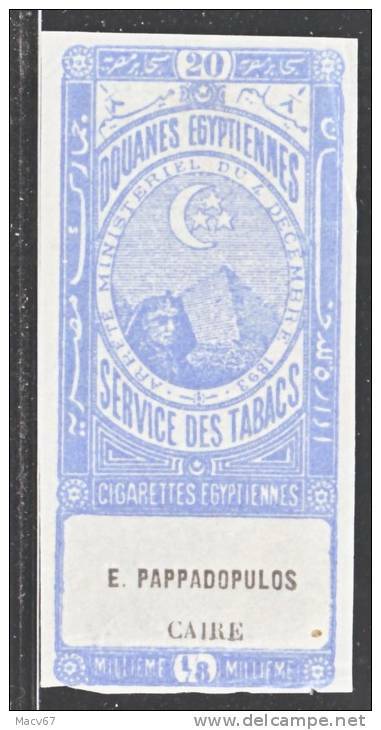 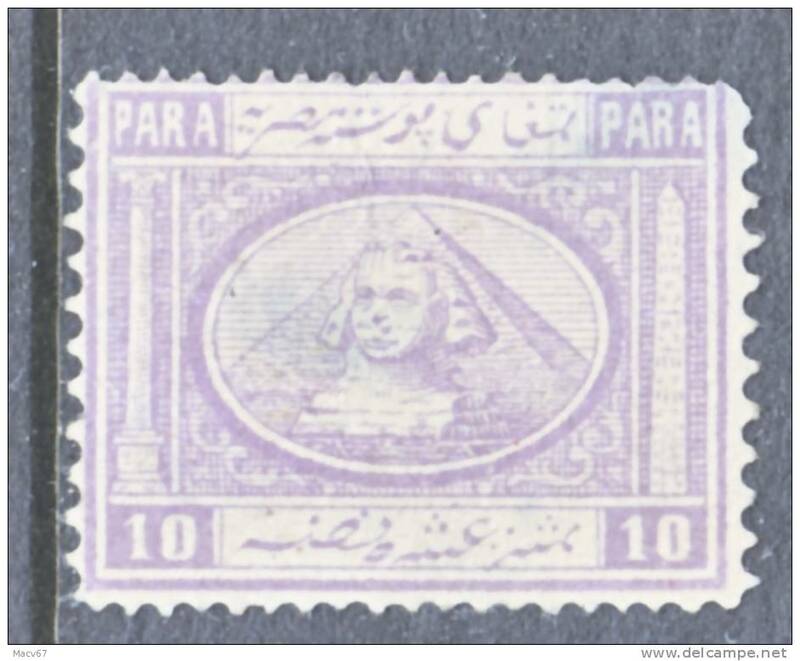 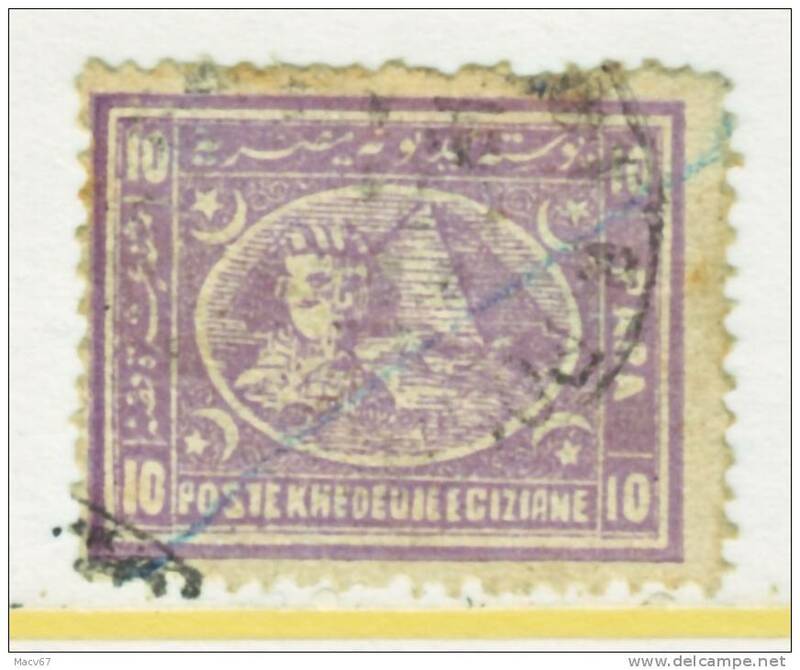 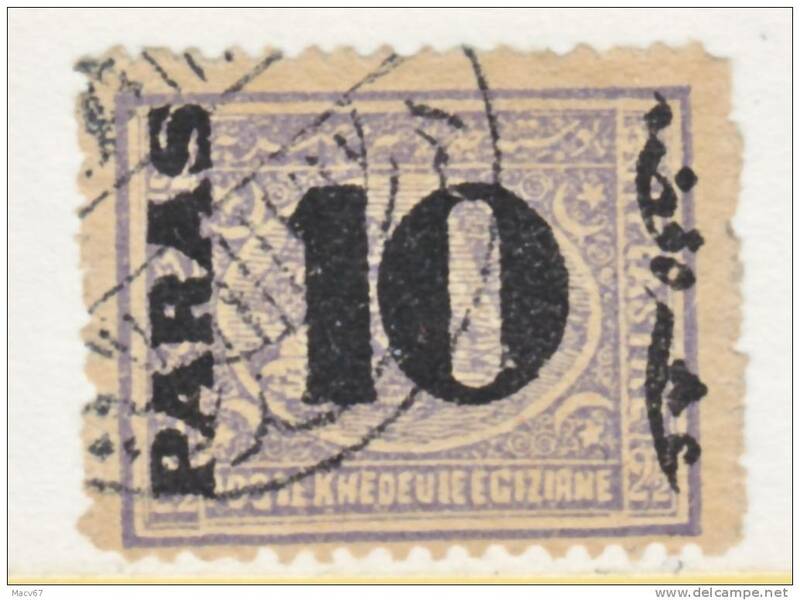 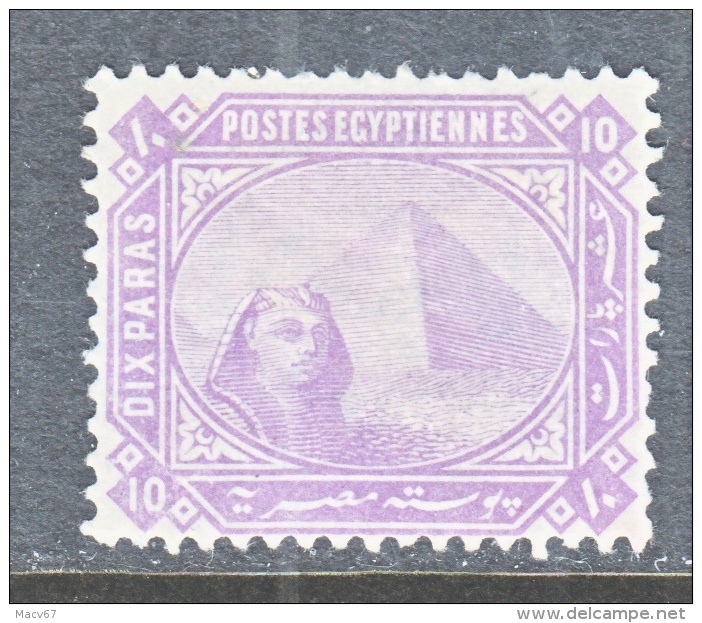 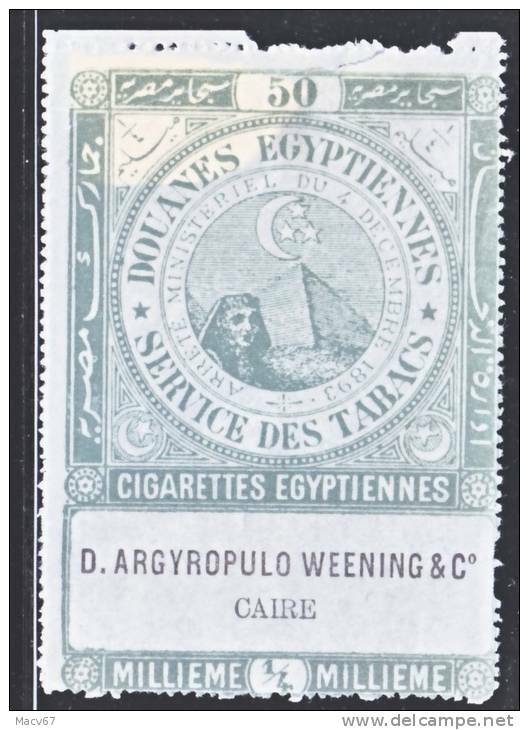 Egypt 21 Perf 12 1/2X13 1/2 (o) DARDANELLI DBL. 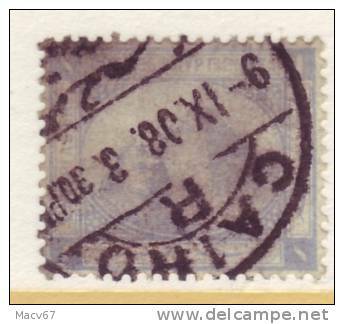 RING cd.